Busy, busy, busy!!!! Life is good! 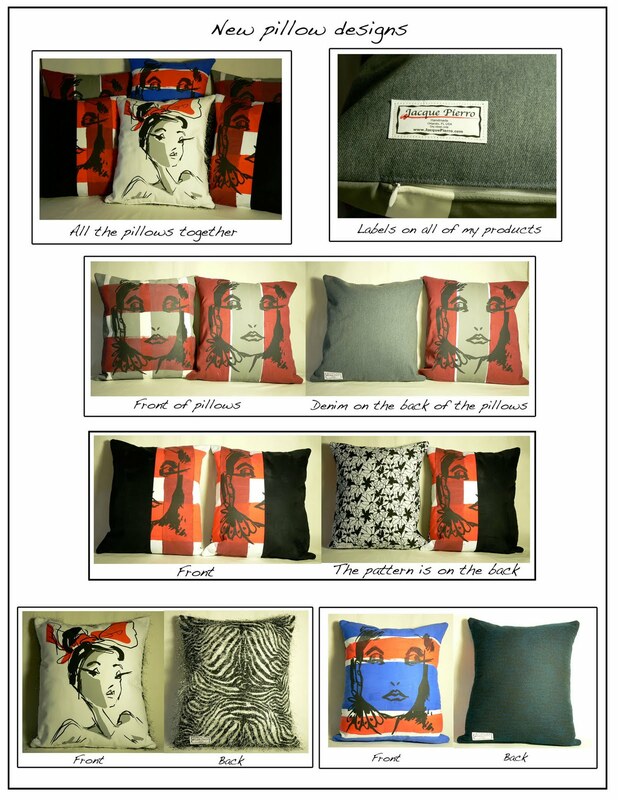 It's been a while since my last post simply because I have been so busy with designing new products. Which I love, love to do. I have been working on purses, small zip bags, book covers, pillows and anything else I can think of. 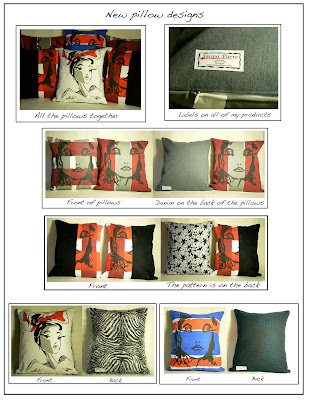 Above are just some of the new pillow designs that will eventually be going onto the store. I have some more screens to burn so I can silk screen some new images. 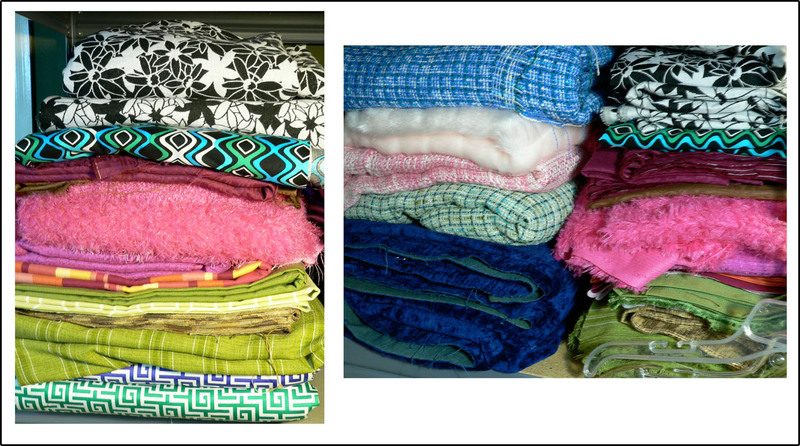 This is just some of the new yummy fabric that I purchased last week that will be used to make more pillows, book covers, zip bags ect.. I just love fabric and all things you can make with it. 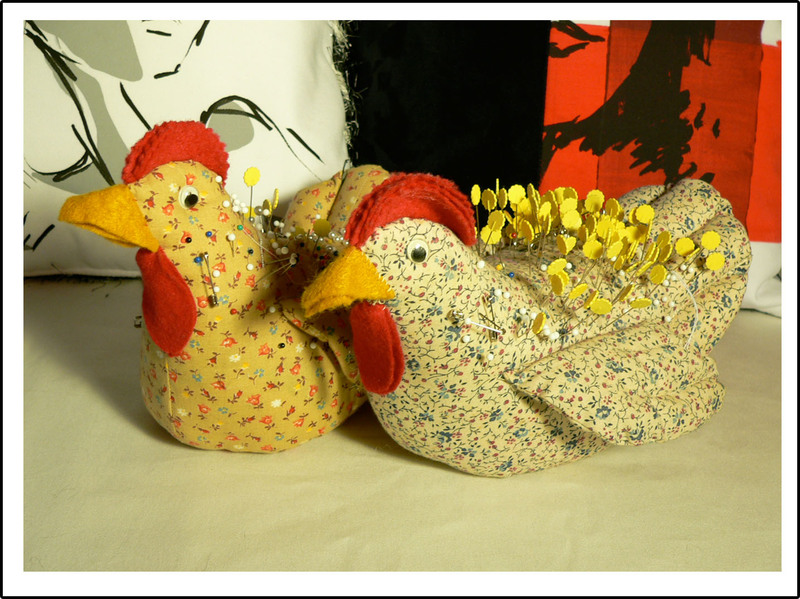 These chickens always remind me of my Grandma who loved to sew. She designed and made these at least 20 years ago before she died. She made them especially to be used as pin cushions, and I'm getting great use of them, as well as, keeping my Grandma close. Love you Grandma.